Good documentation is crucial. Therefore, we put a lot of effort in writing a great handbook. 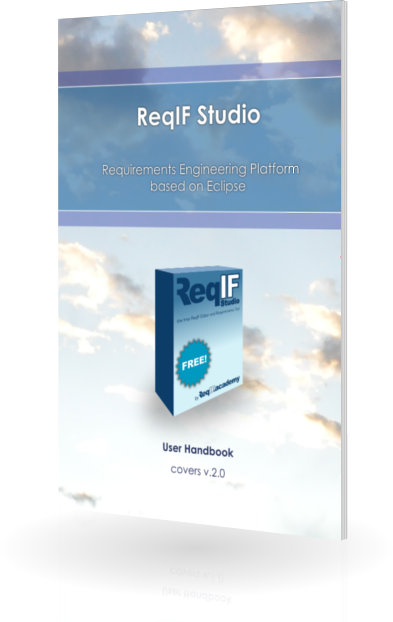 You can browse it on the computer, download it as PDF, or use it through the built-in help system of ReqIF Studio.